. - MS09 Curved Side 3M Adhesive Mount for Action Came The Aee MS09 Curved Side 3M Adhesive Mount easily attaches Aee Action Camera with waterproof housing to curved surfaces with the 3M adhesive waterproof mount.
. - Soft Carrying Case Protect your Cyber-shot TF1 waterproof camera from dust and scratches with this silicone rubber soft carrying case. 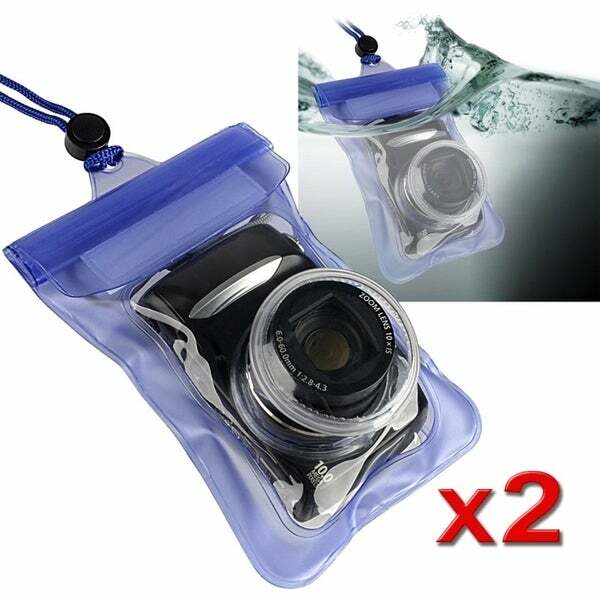 Sony - Soft Carrying Case LCJ-THG/L LCJ-THG/L Protect your Cyber-shot TF1 waterproof camera from dust and scratches with this silicone rubber soft carrying case. 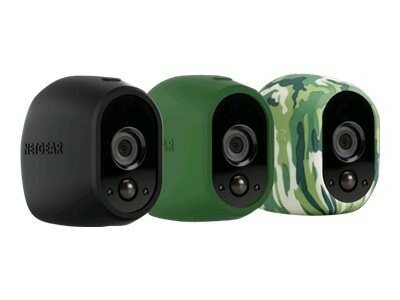 Sony - Soft Carrying Case LCJ-THG/B LCJ-THG/B Protect your Cyber-shot TF1 waterproof camera from dust and scratches with this silicone rubber soft carrying case. 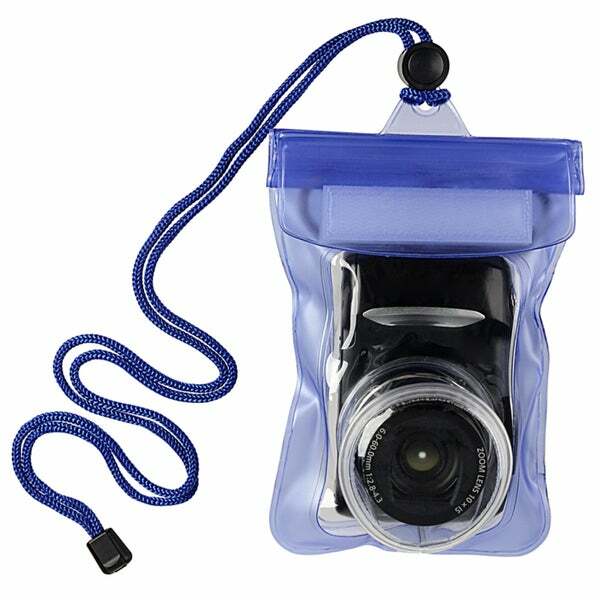 Sony - Soft Carrying Case LCJ-THG/R LCJ-THG/R Protect your Cyber-shot TF1 waterproof camera from dust and scratches with this silicone rubber soft carrying case. 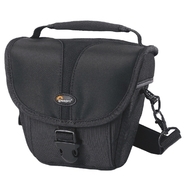 Lowepro - Rezo 50 Compact Camera Bag - Black The new REZO 50 camera bag is great for storing a digital point-and-shoot or DSLR camera with its durable water-resistant and stylish black case that also holds a memory card batteries or small accessories.